Sleepless? No way, in Seattle I keep it civilized thanks to Civilized.Life. 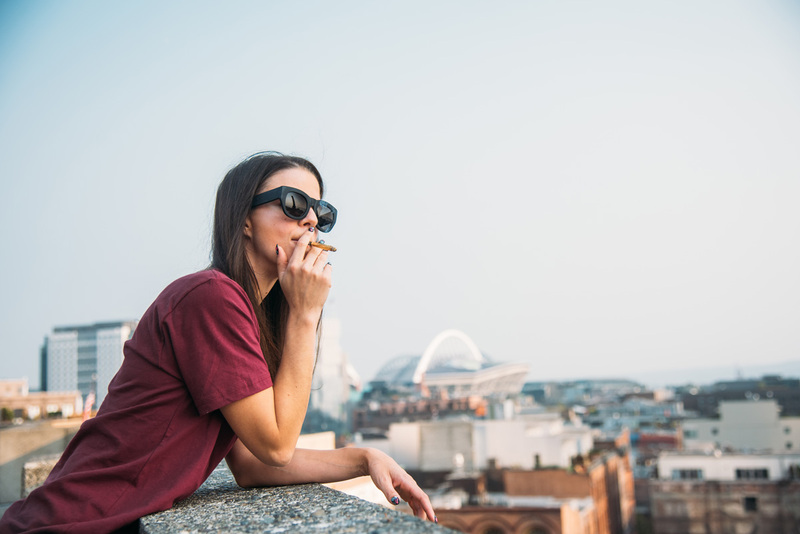 This online resource is elevating the conversation in all things cannabis. 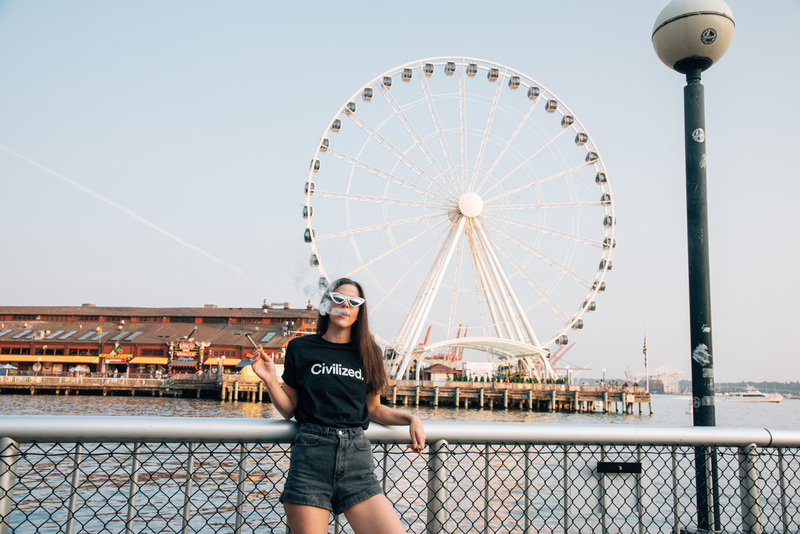 Founded in 2015, Civilized aims to represent all consumers, not just those shown in current culture. They understand people from all walks of life use this plant — doctors, teachers, lawyers, business owners, politicians, creatives and more. 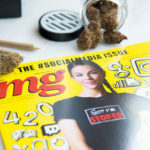 Content includes cannabis, but also culture, travel, wellness, educational, business and my personal favorite, politics. It’s no secret I love cannabis, but I’m also a news junkie, which is why this site appeals to me. Articles vary from pro-pot political candidates to why banning concentrates benefits the black market. Now you see why I love it? 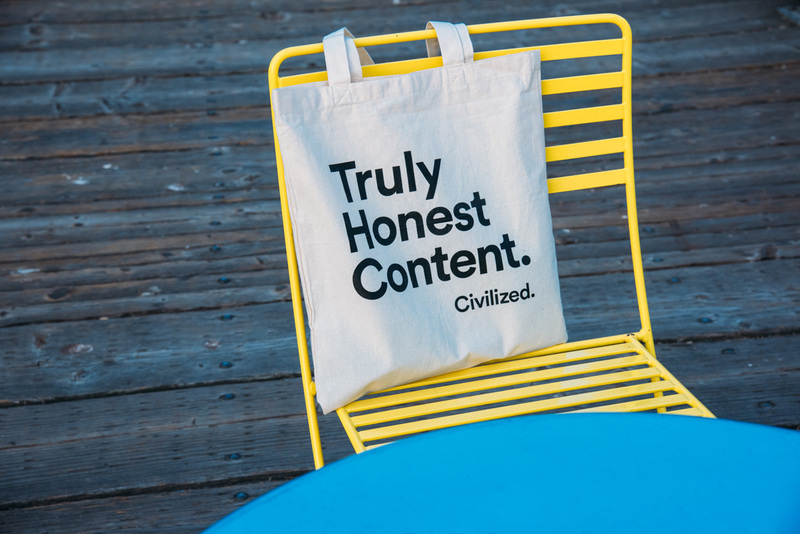 Honestly, Civilized is the type of weed website even my parents would read. However, Civilized is more than just news. They also provide other verticals like video and events. 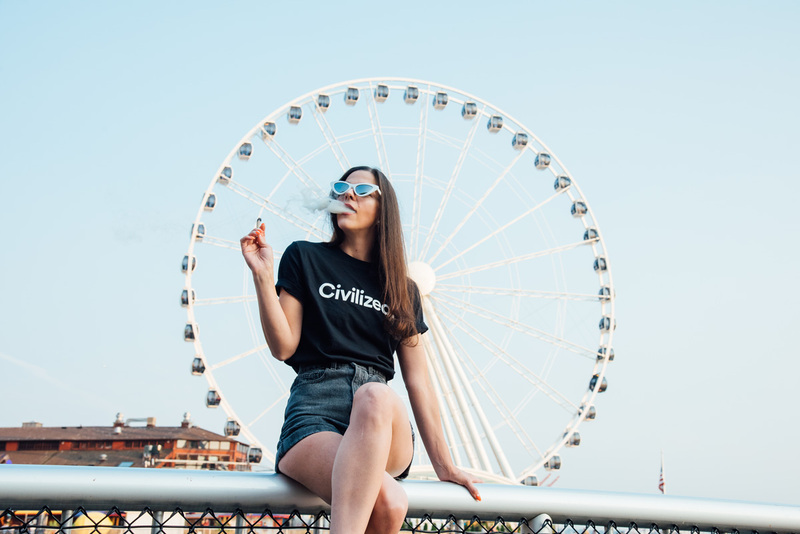 Civilized Studios is a video network aiming to fill the void of broadcast quality content in the cannabis space. 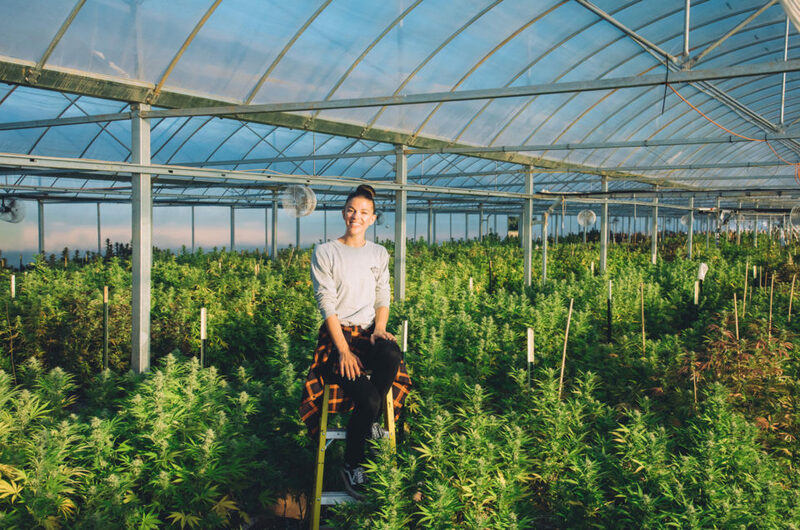 Civilized Events range from intimate dinner parties to large-scale events like the World Cannabis Congress. 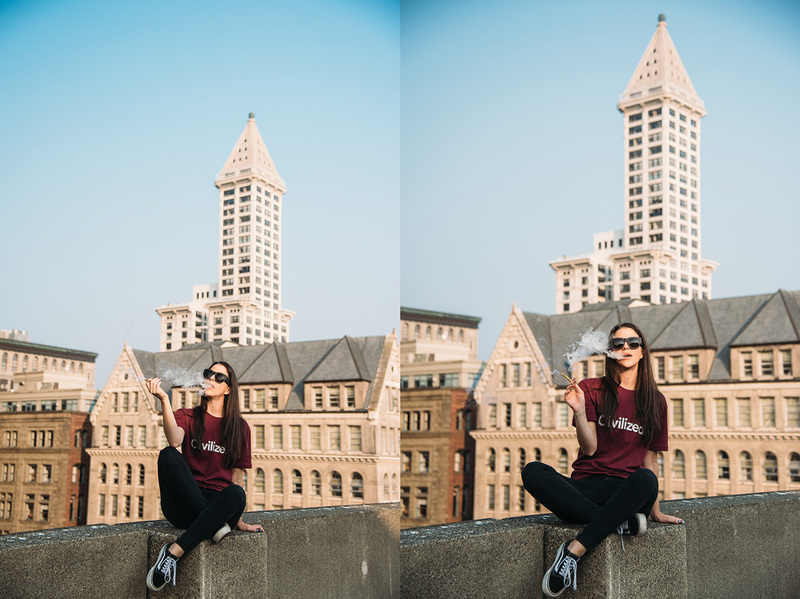 I recently partnered with Civilized for their $350 flight voucher giveaway. We received over 250 entires, before my Instagram got taken down the next day. Alas, congrats to the winner @bigbeautifulbudz! Now what are you waiting for? 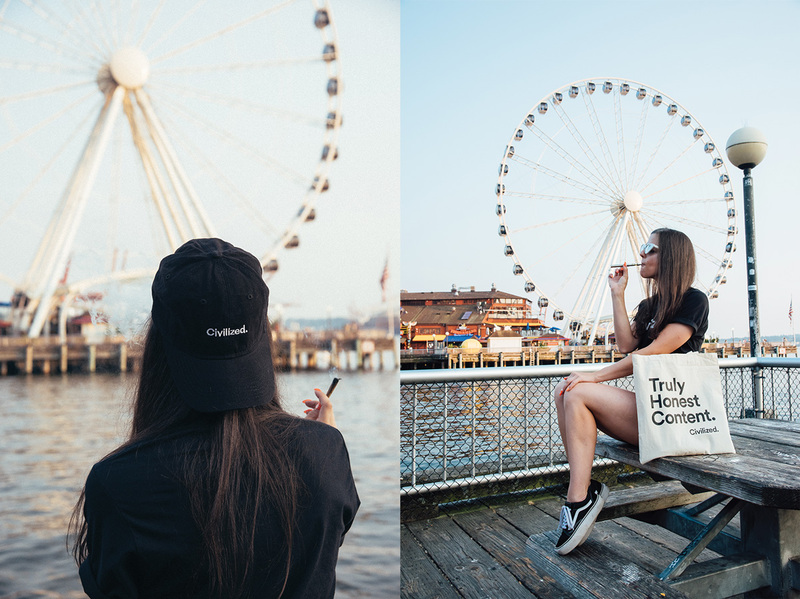 Go out there and show the world how civilized cannabis really is!